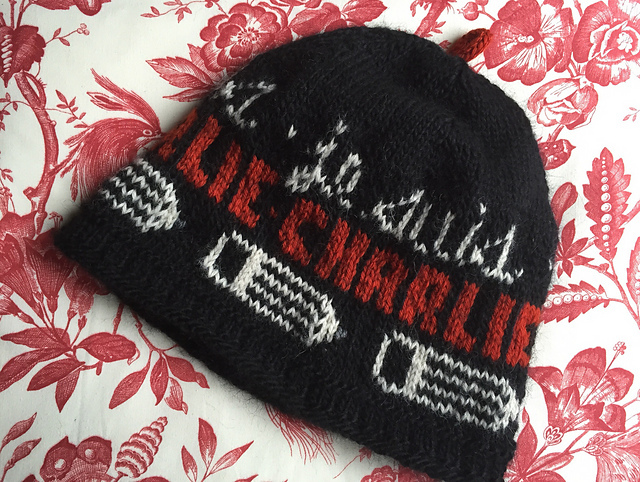 European Union (EU) knitters now have access to downloading the Je Suis Charlie hat knitting pattern via LoveKnitting.com. Please follow this link to purchase with 100% percent of the cost going to UNICEF less VAT. It took me about two days to knit this one. The pattern is well-written for both skull cap and slouch hat styles with several options for top features. Happy knitting! 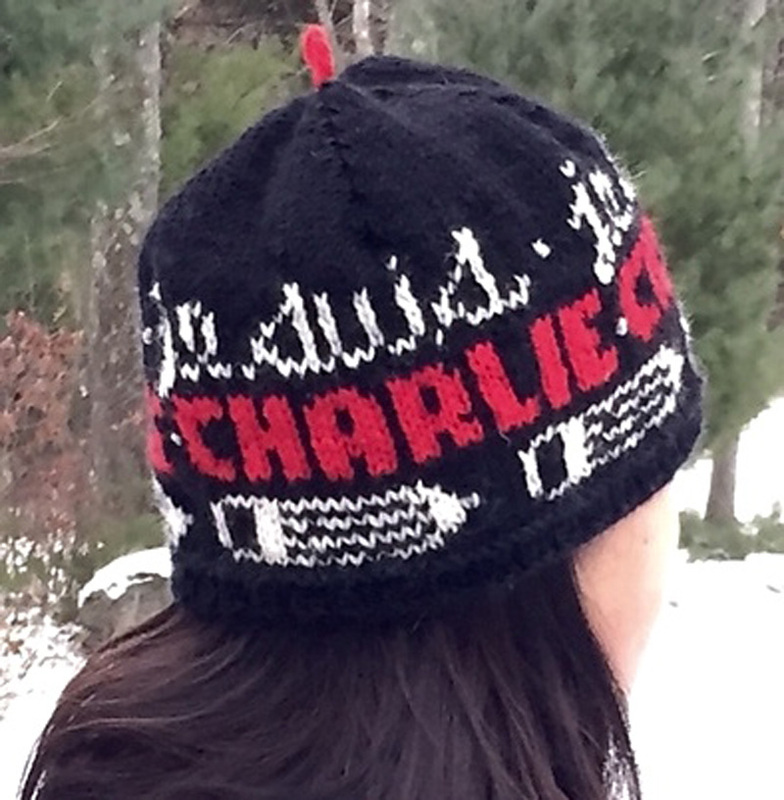 In the wake of overwhelming tragedy of the terrorists strikes in Paris, Lisa McFetridge, knitting designer of the Boston Strong hats and scarves, has created the Je Suis Charlie cap pattern to honor the murdered journalists and defy all those who seek to stifle freedom of expression. 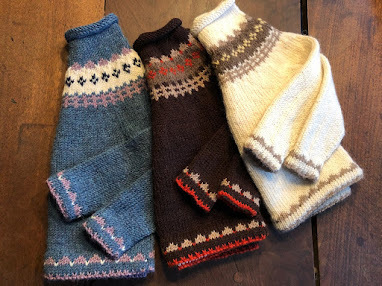 The hat pattern is available now to the knitting community outside the EU, but due to VATMOSS, will be available shortly to EU knitters via Loveknitting.com. 100% of your donation goes to UNICEF. Lisa has done beautiful hat designs for many special projects that in turn raise funds for charities around the world. 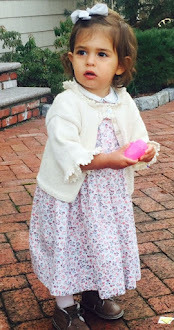 Please find out more about her endeavors here and download the #JeSuisCharlie hat pattern.